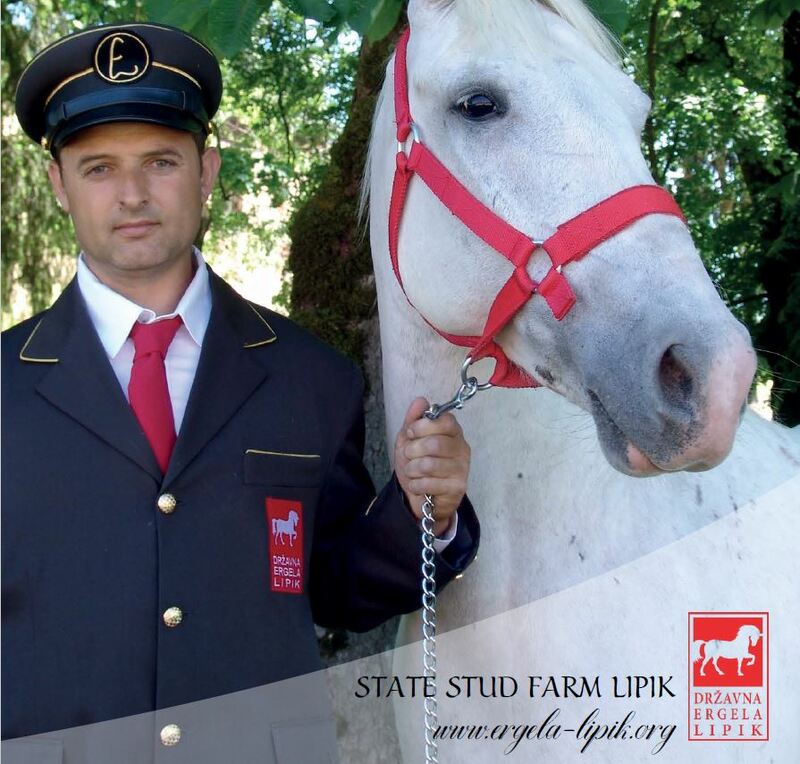 The State Stud Farm Lipik organizes equestrian school under the guidance of a licensed trainer of dressage riding, Mrs. Ivana Ljubić. 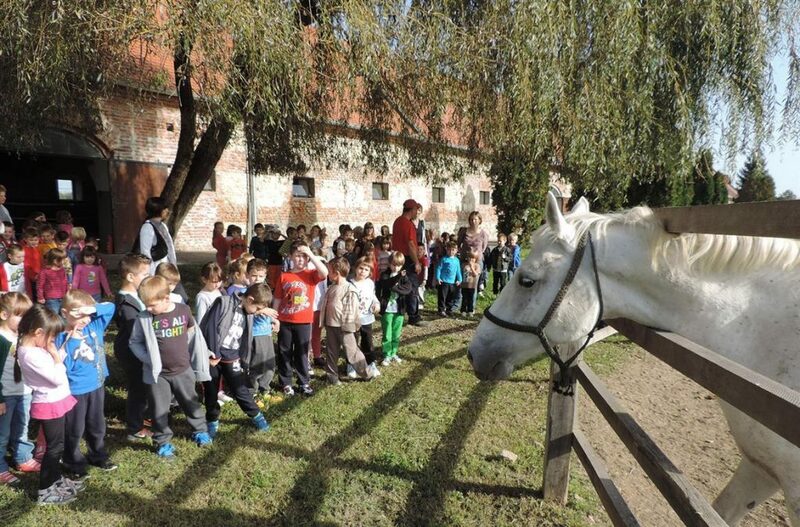 The equestrian school begins on August 1st. 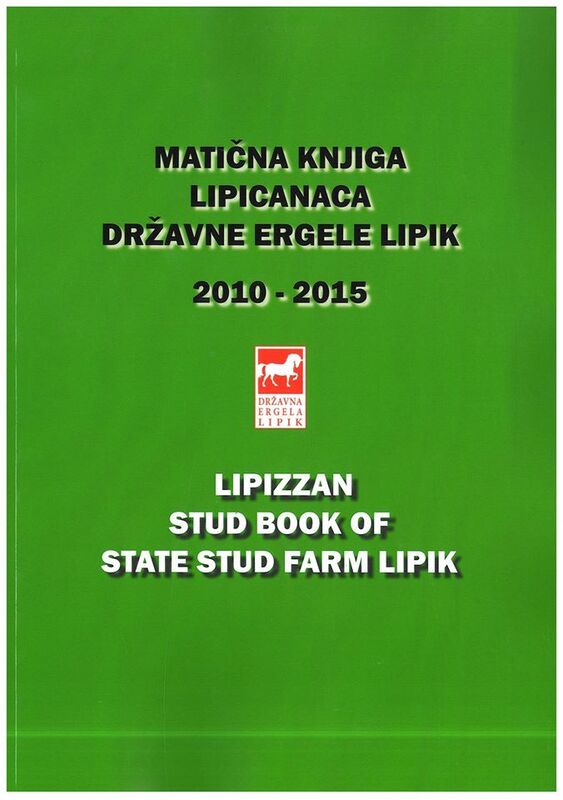 You can apply personally at the stud farm, call +385 34 421 880 or email us at ergela@ergela-lipik.org. 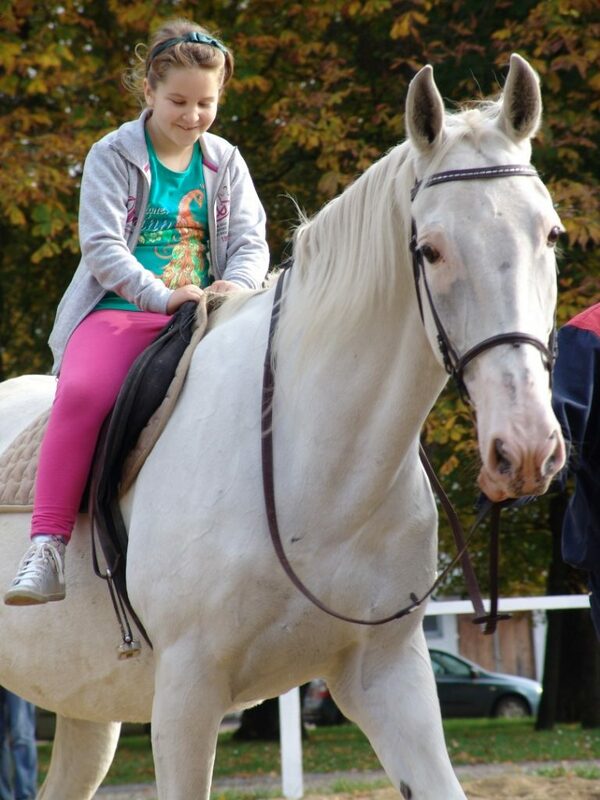 Come and meet beautiful Lipizzaners and learn how to ride a horse! 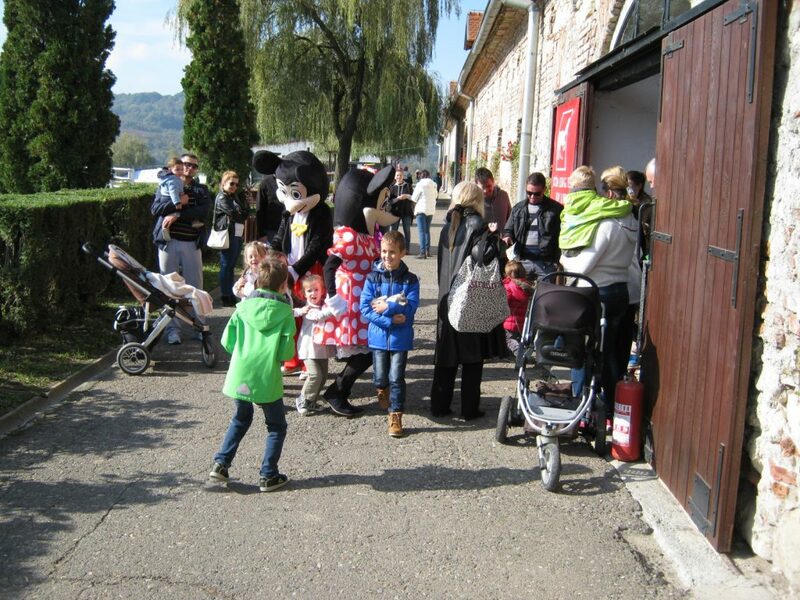 We celebrated our 9th anniversary of the return of Lipizzaners to Lipik with a recital prepared by pupils of Primary School Lipik and Kindergarten Kockica from Lipik while Mickey and Minnie were responsible for entertaining the audience. 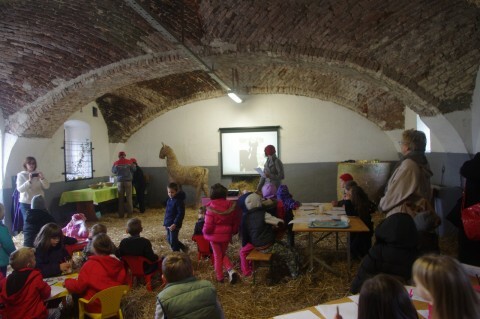 After having completed 10 hours of beginners’ equestrian school, the first seven horse riders were handed their beginners’ riding certificates.